The very talented Baaghi actress Shraddha Kapoor has been sweating it out on the basketball field while shooting for her upcoming movie Half Girlfriend opposite Arjun Kapoor. Based on Chetan Bhagat‘s bestselling novel of the same name the movie Half Girlfriend will see the beautiful Shraddha donning a sporty look. 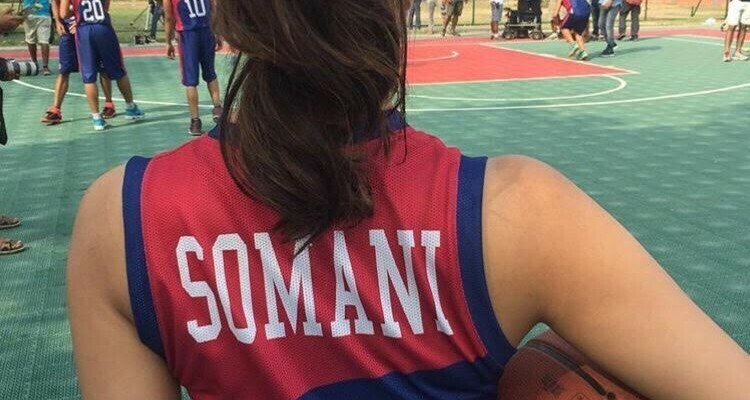 In a still from the movie we see the actress in a basketball jersey with the name ‘Somani’ written on her back holding a basketball. 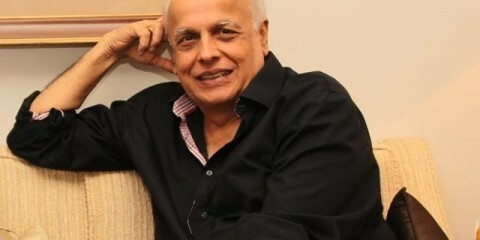 Shraddha will be essaying the character of Ria Somani in the film. The shooting of Half Girlfriend is going on in full swing and the movie is set to release sometime next year. After Sanju, get ready for an autobiography of Sanjay Dutt in 2019! 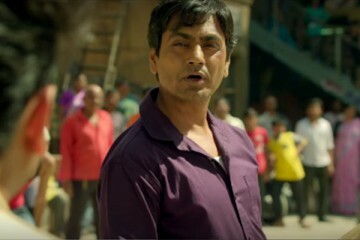 Freaky Ali Trailer: Nawazuddin Siddiqui’s Dialogues Are Freaking Yet Paisa Vasool Entertainment!